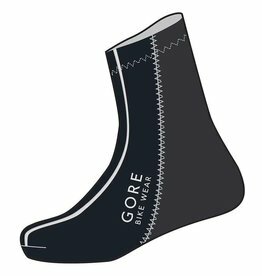 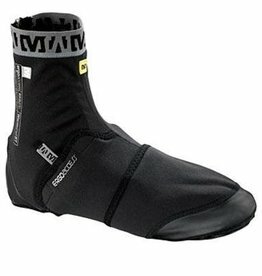 The UNIVERSAL GORE WINDSTOPPER light (partial) overshoes by GORE BIKE WEAR are elastic shoe covers that offer effective protection from wind and dirt. 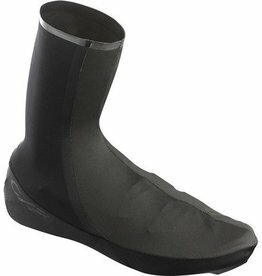 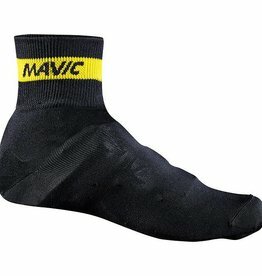 The AVIP Rain Bootie is designed to protect you against both wind and rain. 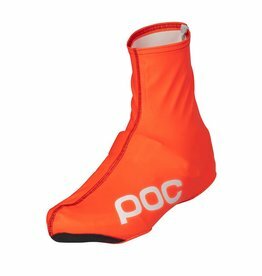 It is reinforced in the toe area for durability and has a reflective zipper as well as a reflective POC logo at back for improved visibility.